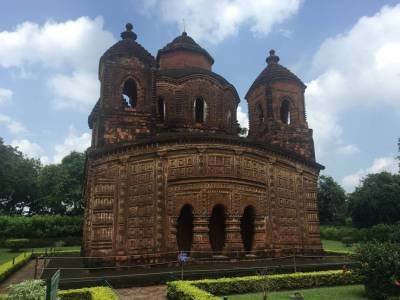 The Temples of Bishnupur is one of the main sources of attraction in the mainland of the deltaic region of the Bhagirathi Hooghly catchment area. The specialty of the Temples of Bishnupur is the artwork for which these are famous for. The Temples of Bishnupur have originated in the Bishnupur town of the Bankura District in the Gangetic state of West Bengal of India. The state of west Bengal has always been a culturally rich state form the ancient times of Indian civilization. The region was called Bengal in the olden day and many of the powerful kingdoms had flourished in this region all through the timeline of history. The history of the land and its architecture is one of the most attractive features of the state. The Temples of Bishnupur is one of the famous artwork sculptures of the whole country. 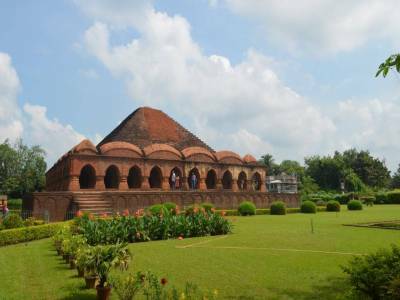 The Temples of Bishnupur is famous for the terracotta. The lack of stones in the region and the availability of the riverine soils in the area is the major reason behind the rise of the art & sculpture style. The Temples of Bishnupur is based form the Malla era of the Bengal who first gave rise to the exquisite art of terracotta style of temple. The base of the art is from the Vaishnava origin of religion. The start of the Bhakti movement in Bengal and their affiliate people gave insightful leverage to this terracotta artwork. 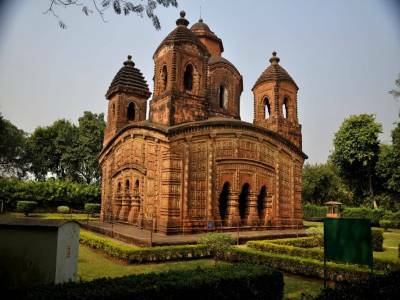 The Temples of Bishnupur are one of the most favourite tourism destinations in West Bengal. The people can reach different temples in Bankura by roadways and by railways. 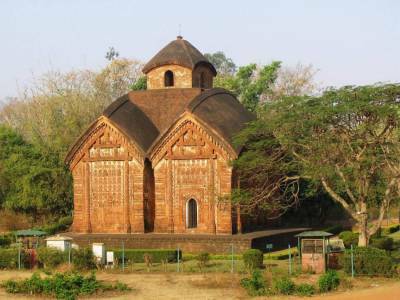 The Temples of Bishnupur are one of the landmarks for the country and its people. 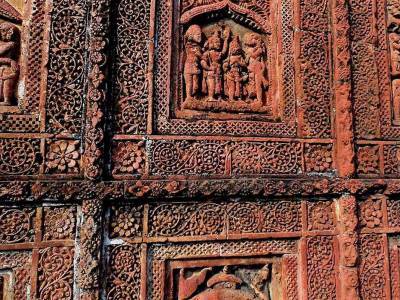 Get quick answers from travelers who visit to Terracotta Temples of Bishnupur.